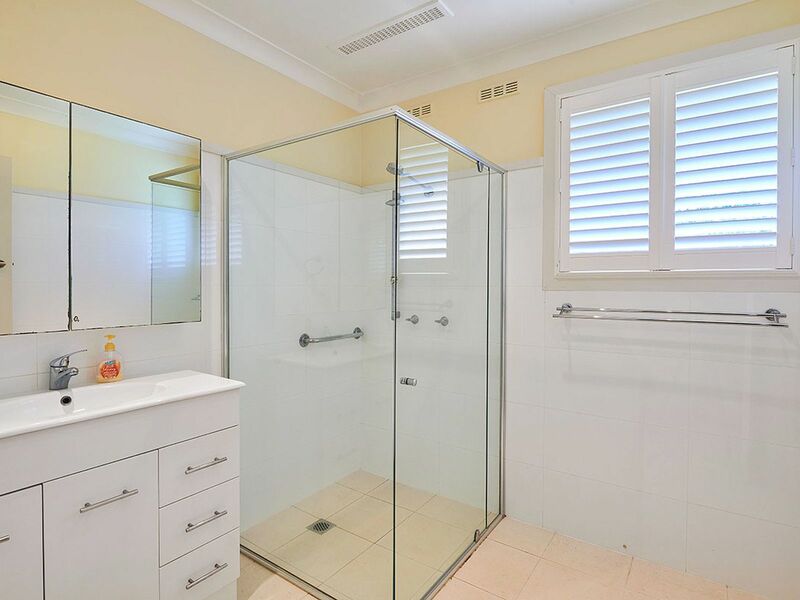 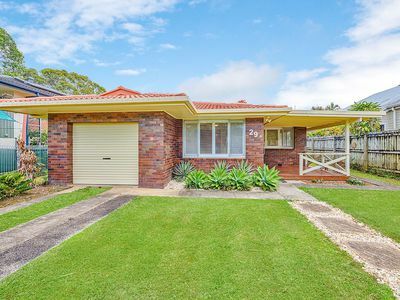 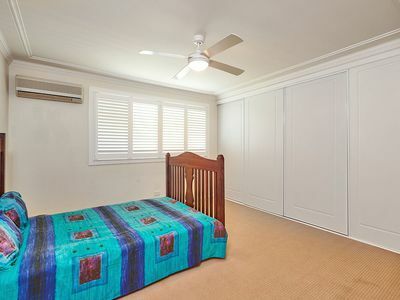 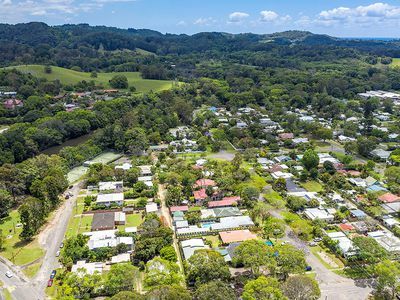 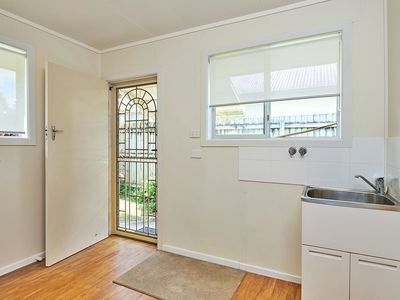 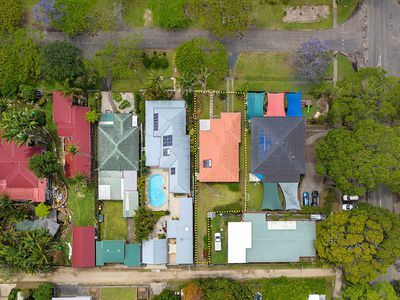 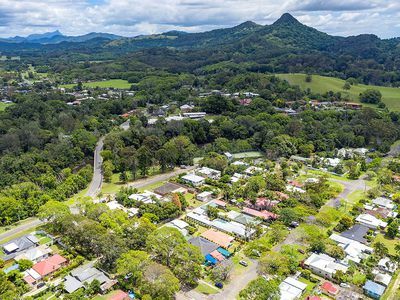 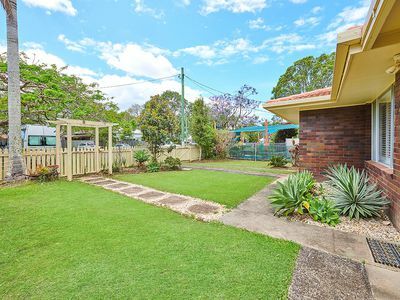 Very well cared for 1970's brick and tile home in sought after quiet central location in Mullumbimby. 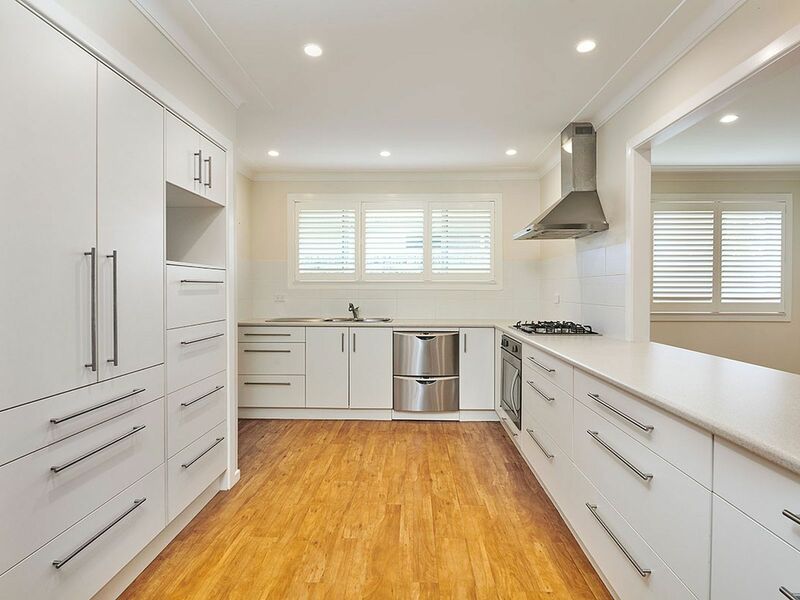 Renovated throughout with bright and spacious open plan living rooms, large refurbished kitchen with gas cooking, dish drawer dishwasher, plenty of cupboards & breakfast bar/servery bar. 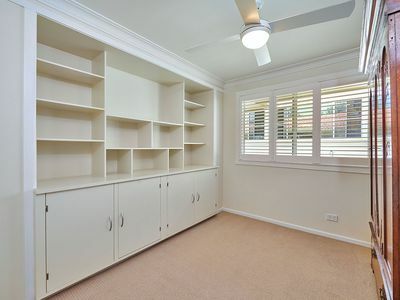 3 generous sized bedrooms with built-ins, central bathroom with separate toilet & laundry. 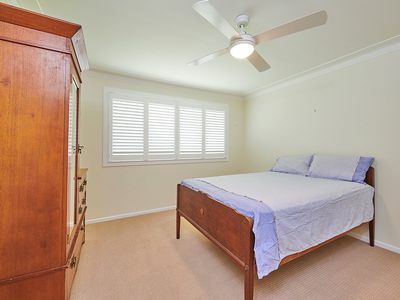 Louvered blinds & ceiling fans throughout, air-conditioning, solar hot water, covered front porch which leads into study/entrance room, single garage with internal access. 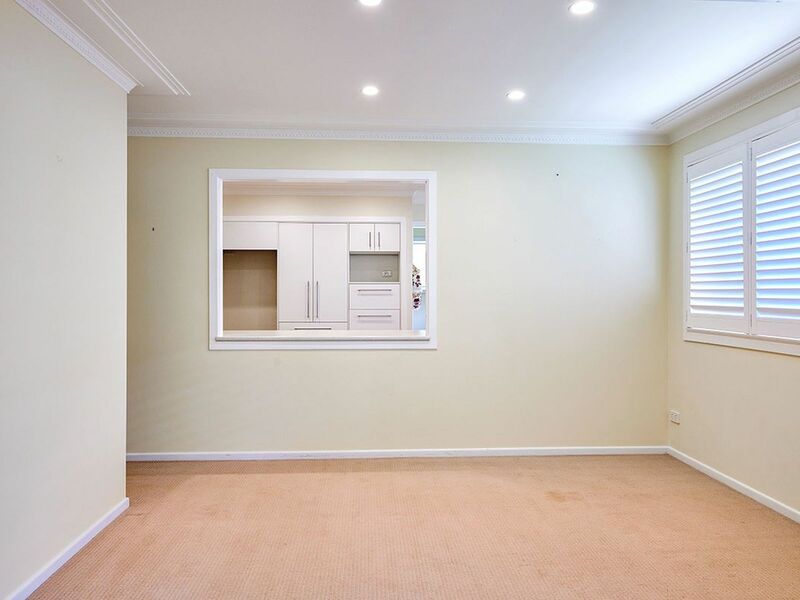 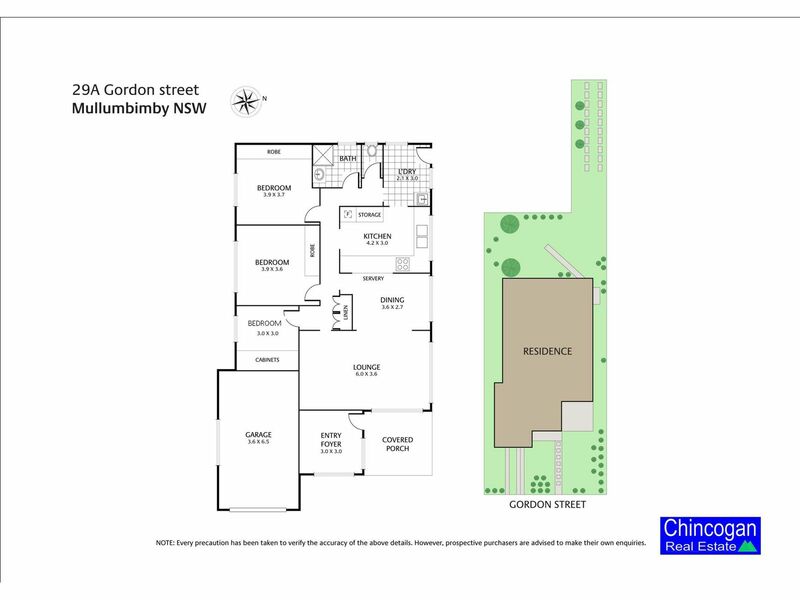 569m2 block with established gardens, rear lane access and room for a studio (STCA). 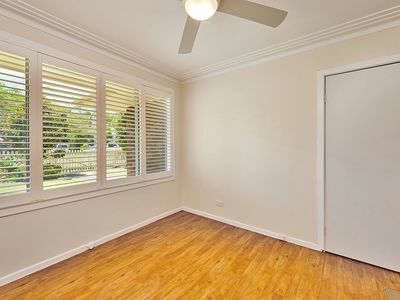 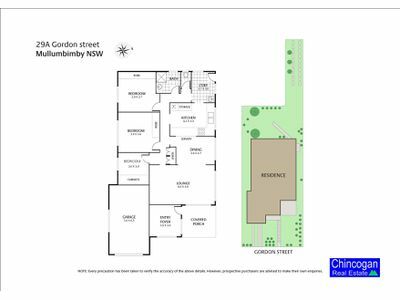 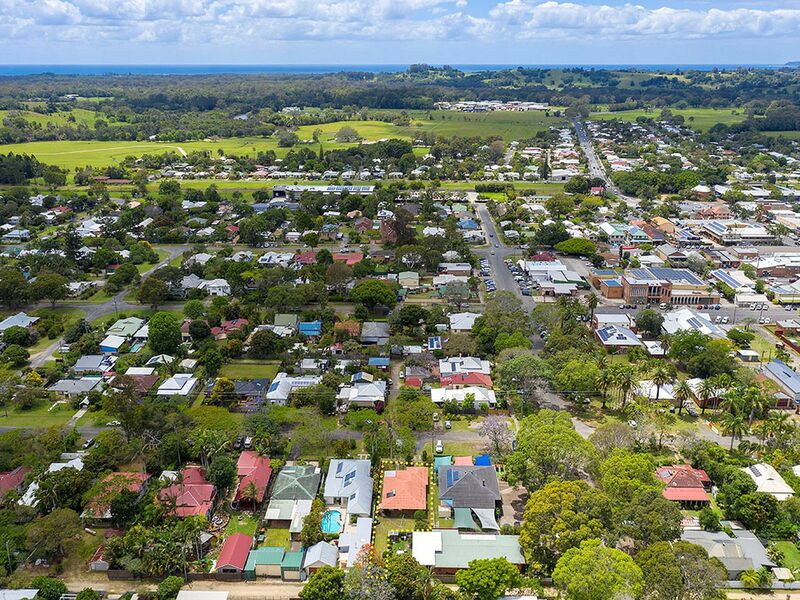 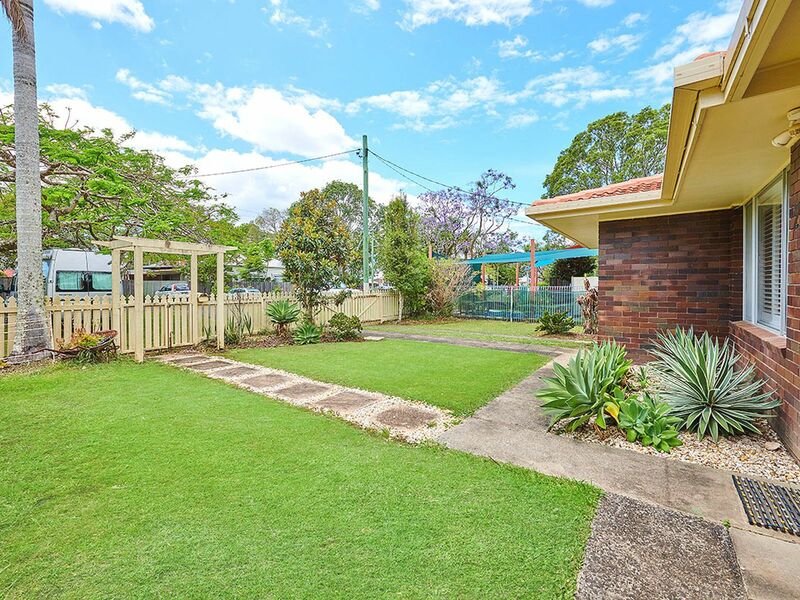 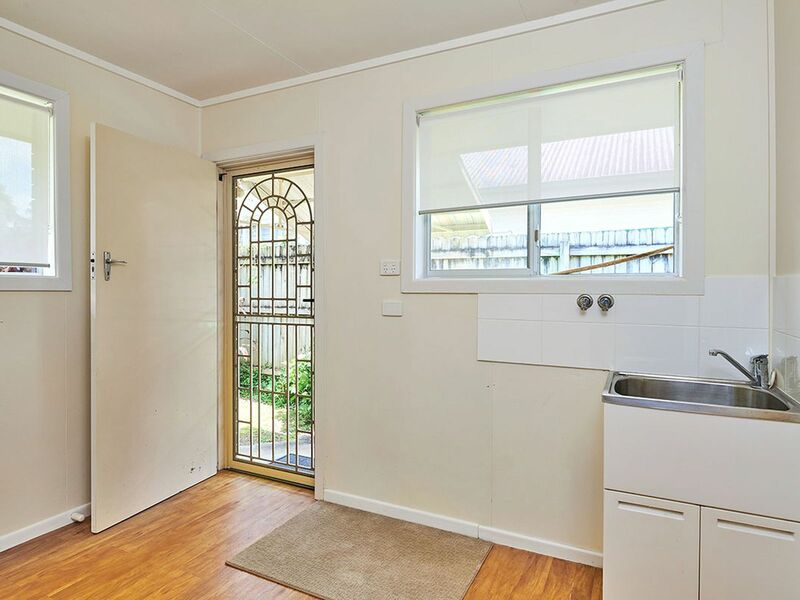 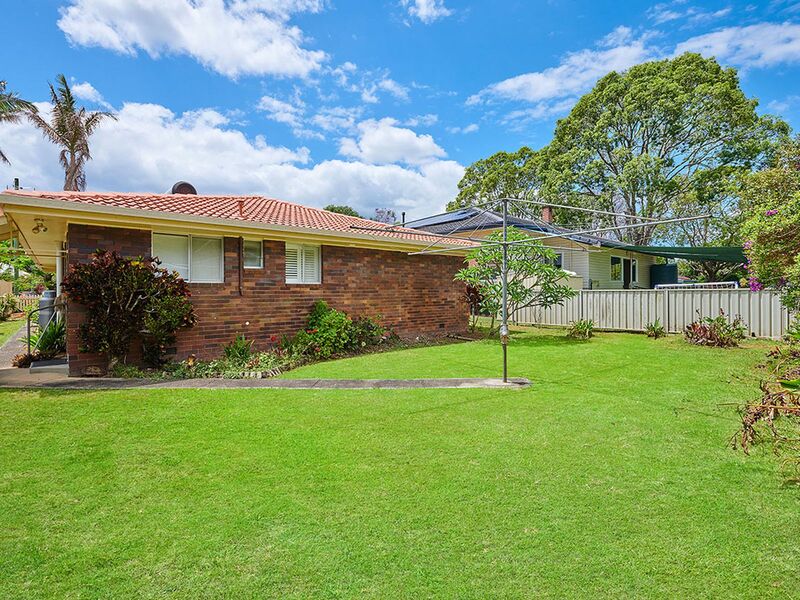 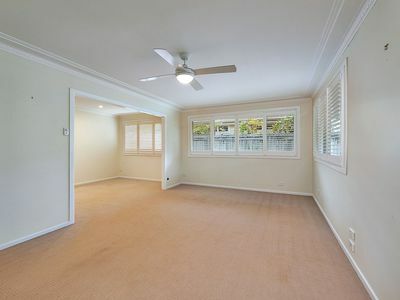 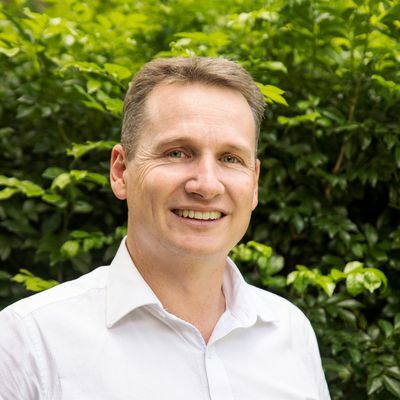 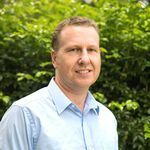 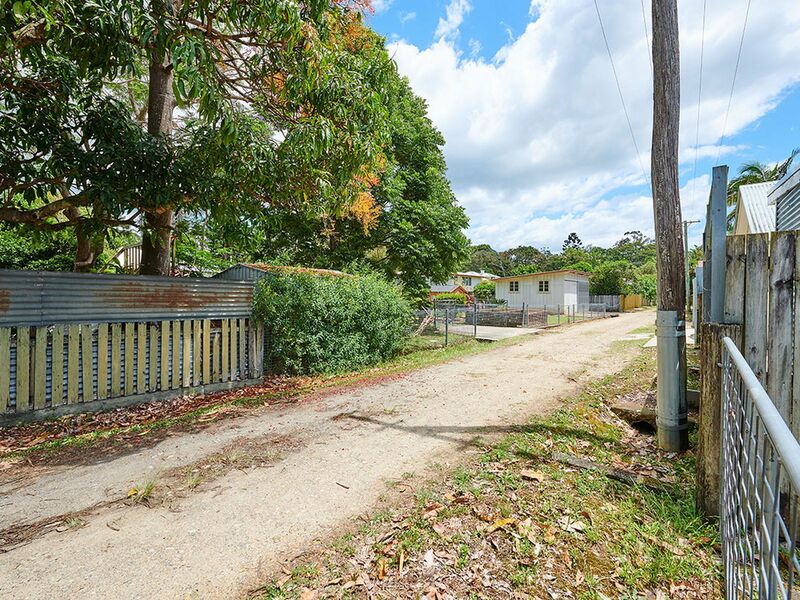 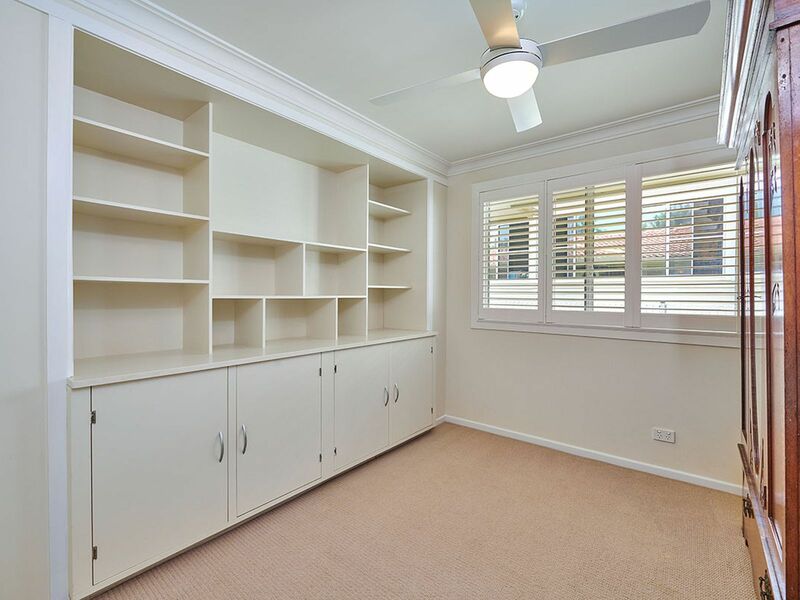 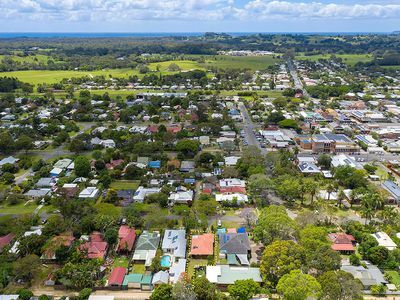 Situated in Gordon street (one of Mullum's best streets), this quality flood free location is always popular with families, retirees or investors and it is a very easy stroll to the CBD, riverside parks and schools. 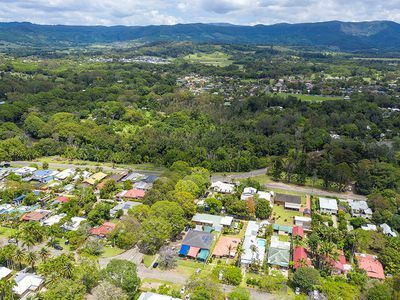 Very good package and hard to find in this premium location at only $799,000. Enquire for further details and inspections.